This flavor will surely surprise you! 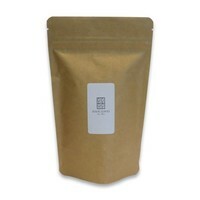 The light acidity like a candy, in combination with the vegetable-like notes of this white tea and basil. The first impression being counterbalanced by the sweetness of blackberry, the sugary taste of the fine cut blackberry leaves and the soft flavors of cedar wood. A sure promise to a slight smile. Or, in the words of Maison THEODOR: "It is like drinking a cloud of snow, crouched in the warmth inside a mountain chalet where this creation is taking you." 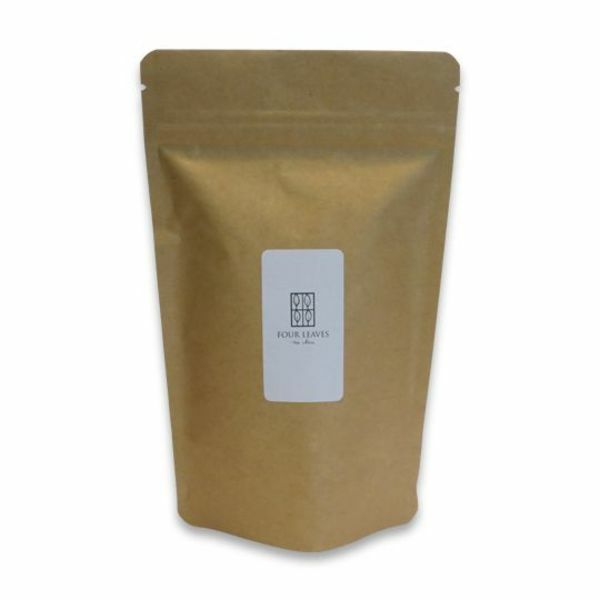 White tea (China), fine cut blackberry leaves, pieces of blackberry, pieces of raspberry, fine cut basil, cedar wood, mallow flowers, white cornflower.